Vero Moderno is an Contemporary and authentic Italian eatery based on the bohemian Chapel Street, Salford. Vero strive to give their customers a truly unique dining experience with freshly prepared Italian dishes from prime-cut meats to simple pizzas, carefully selected beverages and excellent service. The team have have a wealth of experience in the food and drink industry and felt there was a gap in the market for an Italian restaurant offering a modern twist on classic Italian cuisine. 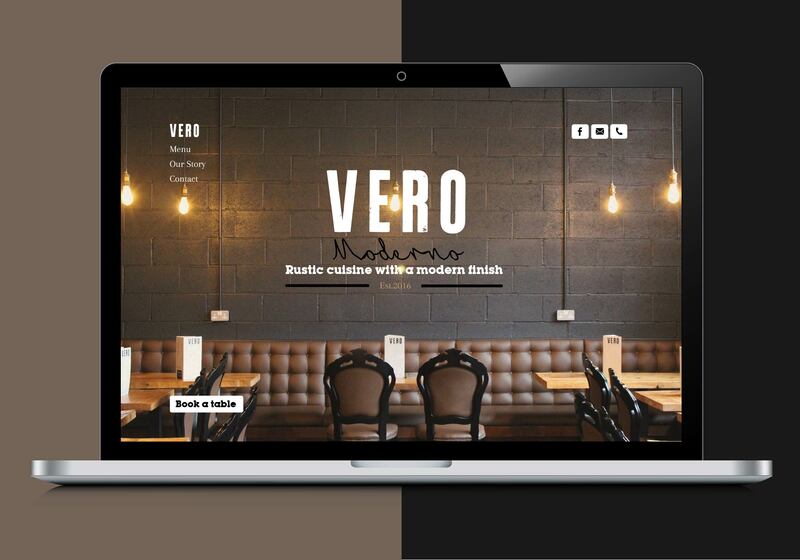 Cuckoo designed and built a responsive website, that would provide a platform to engage Vero’s growing audience, facilitate bookings, and showcase their stunning menus, interior design, and team.